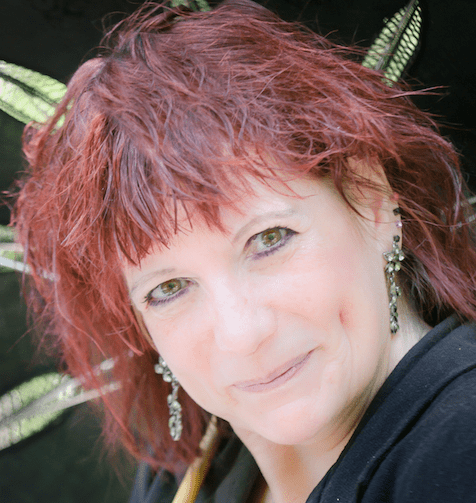 This book is great for fans of cozy mysteries that delve into a world that the reader may not know about. I really enjoyed reading it . 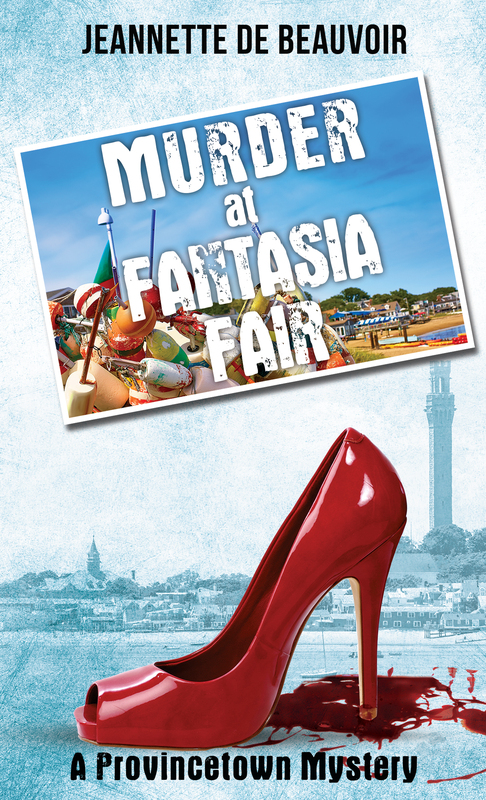 . .
“Murder at Fantasia Fair” was entertaining, educational, and left me wanting to visit P’town again.